This is a multidimensional experience, encompassing many facets of our being. It is very helpful for the reactivation of our energetic chakra vortexes to their natural, higher vibrational frequencies. The practice also aids in the location and elimination of psychosomatic sources of disease, tensions, inhibitions and repressed emotions. It employs an ancient, healing breath, activating and purifying our emotional memory at the cellular level. This practice is rooted in an indigenous and shamanic Amazonian perspective. Its distinct benefits are the synchronization of the breath with awareness, sound and cyclical rhythm, which ultimately reveals the pulse of life force in nature as an infinitely diverse and unified consciousness. We will provide raw cacao or drinking chocolate. Cacao is a powerful plant medicine that can increase blood supply to the brain, help to facilitate deeper energetic and emotional release, and increase connection to energy flow and heart space. In this way the cacao supports us in deepening the journey with the breathwork. It is best not to eat 2 hours before, a smoothie or juice is fine. There is no fee for this practice. 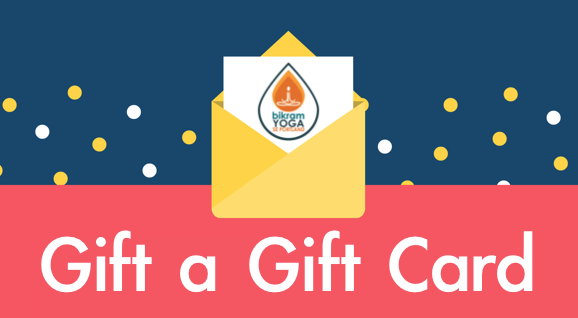 Please consider a donation to our Karma Yoga (selfless service) Program. The funds raised are used to prepare a meal for those at the recently built Willamette Center Shelter in our neighborhood.